POLL: How much would you pay for the BlackBerry Priv? 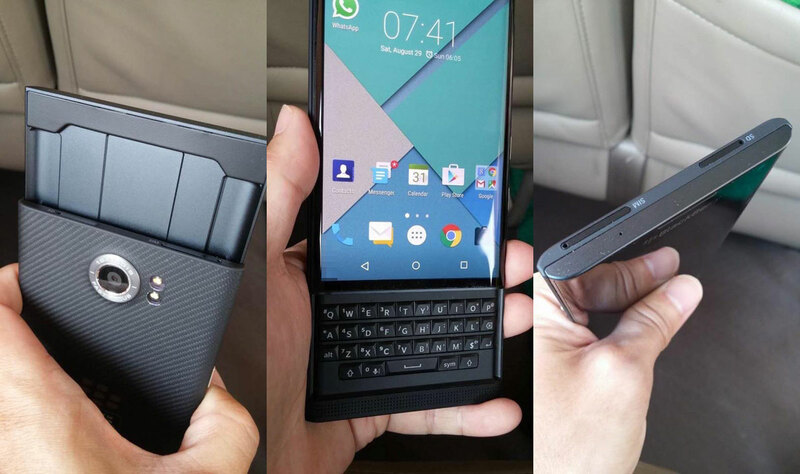 You are at:Home»BUZZ»POLL: How much would you pay for the BlackBerry Priv? With the BlackBerry Priv soon coming out the woodworks, it has been leaked and briefly seen on their own site that the BlackBerry Priv will cost $749. While I would like to own the BlackBerry Priv, I think most people will not be willing to pay that price for that phone. 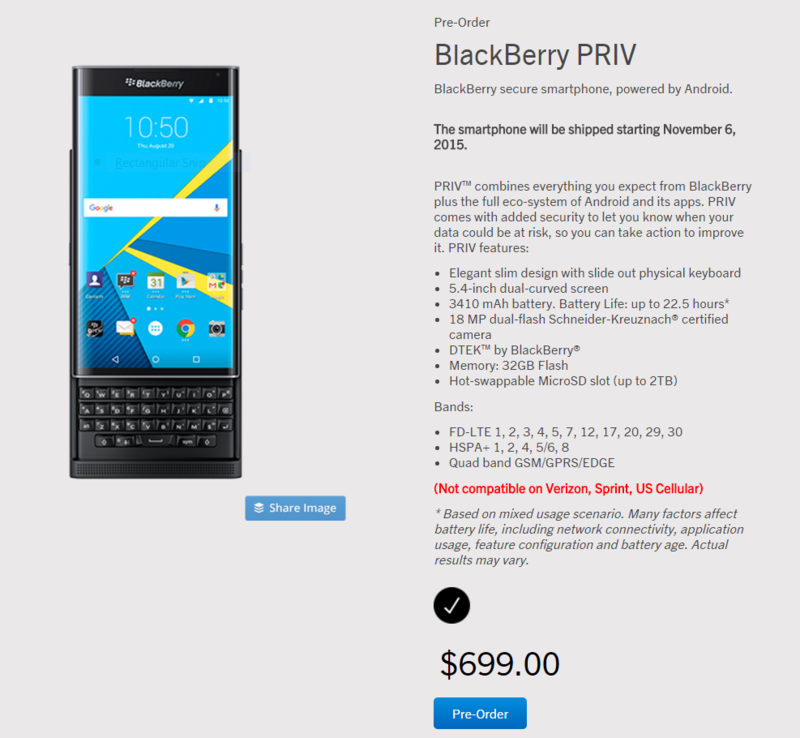 UPDATE: The pre-order page is up and the official price for the BlackBerry PRIV is $699. We’ve been obsessing about this phone, from the first leaks to the first video and our previous poll pitting the BlackBerry Priv vs. Lumia 950XL (which will retail at $649). Specs wise I don’t think it provides anything higher end that justifies its more expensive price (yes, I’m starting to sound biased – I really want BlackBerry to succeed, but this is just overpriced). The BlackBerry Priv will have a 5.4 inch dual curved screen, with a large 3,410 battery (larger than the Note 5), the 1.8Ghz Qualcomm Snapdragon 808 processor, 18MP camera, 32GB of onboard storage, expandable with a microSD card (up to 2TB). Of course, the phone is unlocked and compatible with GSM carriers. What do you think? Still want to get the #BlackBerryPriv? Tweet us @AsianGeekSquad.